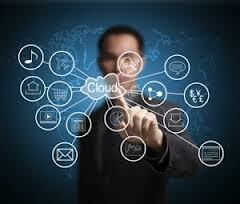 Cloud management is a way to perform common management tasks using remote servers on the Internet. It can include any number of management tools. Cloud management provides computation, software, data access, and storage services that do not require end-user knowledge of the physical location and configuration of the system that delivers the services.